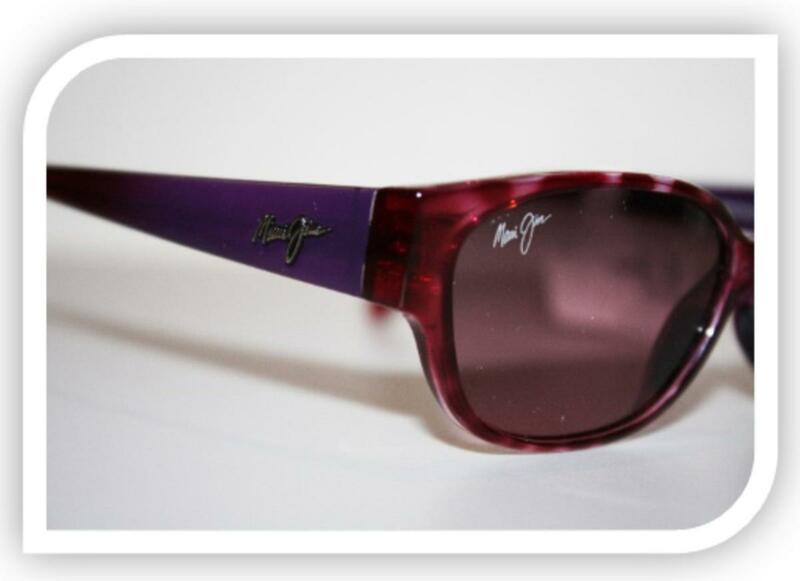 ASPIRE EYEWEAR is colorful and attractive, but it comes in a lighter weight line for both men and women. When wearing ASPIRE EYEWEAR it actually feels like nothing is there. You almost forget you have glasses on! 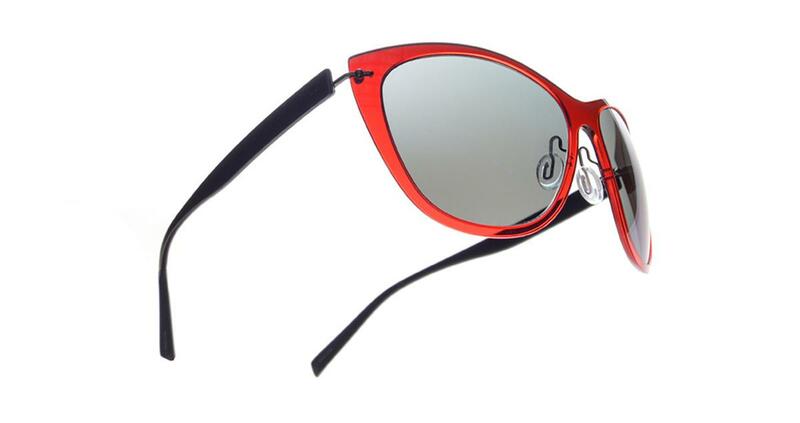 These frames are created with an extremely light weight, hypoallergenic, nylon material. They are strong and durable and even offer shape memory. They are heat resistant and will not fade when exposed to UV. ASPIRE EYEWEAR is 50% lighter and thinner than your typical plastic frames. ASPIRE EYEWEAR is 22% lighter than a typical titanium frame. Personally, I love the colors and shapes ASPIRE offers. Taking into account such a large selection along with the lighter weight and feel, ASPIRE EYEWEAR is already a Big Hit in our office. You Have To Come Try It Out! Ask for one of our Opticians Today! It’s my Friday evening “settle down for the weekend” mode. TGIF! What a great feeling it is most weeks. I get home from work, slip into something more comfortable, grab some supper and a drink, say “Hey” to the family and rush over to the living room to grab a spot on the couch for some 8pm Shark Tank! 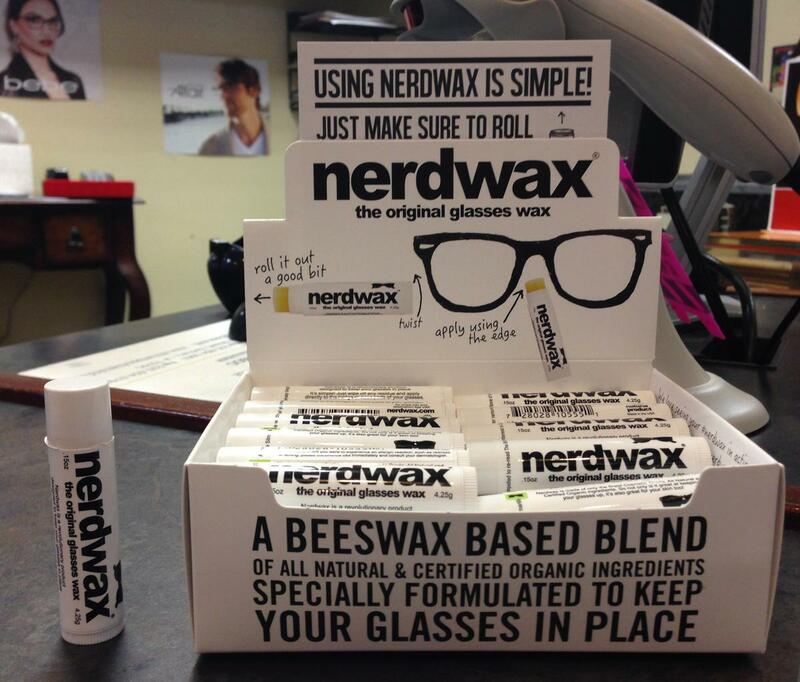 A few weeks ago, while watching Shark Tank, I saw a product for the first time – NerdWax. It was a small, classy, family oriented business which operated out of the family's home with the garage as the base. This family of four (mom, dad, son and daughter) had an interesting product that resembled chapstick, but it actually helps your glasses stick to the bridge of your nose! Keeping your glasses in place in Southern Louisiana is a common problem most of us have! With our interesting weather patterns, plus the heat and humidity, sometimes it is difficult to keep your glasses on your face at all! NerdWax – A Beeswax based blend of all natural and certified organic ingredients specially formulated to keep your glasses in place. I placed a company order for The-Optical-Shop at the Williamson Allemond Regional Eye Center and I was very excited to say the least. I spoke with Don myself, and he was very courteous and helpful with my questions and our order. I eagerly waited for my package, like a kid waiting to open his gifts on Christmas day, and once we got it, it was truly exciting! I couldn’t wait to try it! I put on the NerdWax and problem solved! Although they didn't make a deal in the Shark Tank, they definitely made a deal with us! CALL OR COME BY, WE’LL BE HAPPY TO SERVE YOU! Do you work at a computer all day? Do your eyes begin to feel tired as the day goes on? When you are driving at night, do you have a problem with glare? Do the brighter lights make it hard for you to see? If you answered “Yes” to any of these questions, we have a solution for you! Crizal Lenses resist glare making your eyes feel more relaxed all day long while working on a computer. They also help put those blinding car and street lights into focus when you are driving at night. These lenses resist scratches, smudges, dust and water which makes them much easier to clean as well. 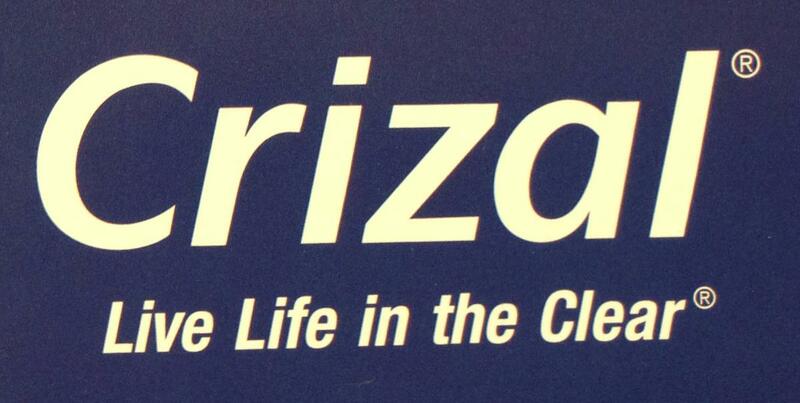 Even better, when others see you in the Crizal lens they take notice! When they look at you, it appears as if you have no lenses in your frame at all. It’s amazing to be able to see a person’s eyes and not the reflections of the lenses. One of the best benefits of the Crizal Lens, it comes with 25 times more UV protection than going without any eyewear at all. We should all protect our eyes from harmful UV rays when going outdoors. Most of us don’t think about it much, but our eyes need UV protection just as much as our skin does, if not more! This goes for people of ALL ages too, children included. The Crizal Lens is one the most durable, easy to clean, out-of-the-box protective lenses on the market, and it has an amazing warranty to top it off! Come visit us at The-Optical-Shop at the Williamson Allemond Regional Eye Center today, and let us fit you for this new technology! You will be satisfied. The Crizal Lens. Live Life In The Clear! BOTOX® Cosmetic is the number one selling product of its kind in the world3 and the only prescription treatment approved by the U.S. Food and Drug Administration (FDA) for temporarily improving the look of moderate to severe frown lines between the brows and crow’s feet lines in adults.4 BOTOX® Cosmetic is a relatively quick procedure that takes about 10 minutes to administer in a physician’s office, and there is minimal downtime. According to the survey of more than 2,200 women, 54 percent want to learn how much BOTOX® Cosmetic costs.1 Additionally, women are concerned their face will not look natural after treatment (18 percent of women) and want to know more about the safety of the product (36 percent of women).1 The safety and efficacy is established in Allergan-sponsored clinical trials as well as described in more than 415 peer-reviewed articles in scientific and medical journals.5 BOTOX® Cosmetic is a technique-sensitive treatment and it is important that you see a licensed and trained physician who has expertise in facial anatomy. When BOTOX® Cosmetic is administered correctly, patients will be able to maintain their facial expressions. Based on data from 15 years of published clinical studies6, physicians have come to rely on the precise, predictable results BOTOX® Cosmetic provides. Because there are certain risks and side effects that can be associated with the treatment, it is important to go to someone that is properly trained and who you have thoroughly researched and trust. As part of this initiative to further educate consumers, a new BOTOX® Cosmetic treatment visualizer app is also available for the iPad®. The Allergan iVisualizer app lets you take a photo of your vertical frown lines – or a video of your crow’s feet lines – and visualize what your frown lines between the eyebrows and crow’s feet would look like after a BOTOX® Cosmetic treatment. The Allergan iVisualizer app can be downloaded for the iPad® via iTunes®. 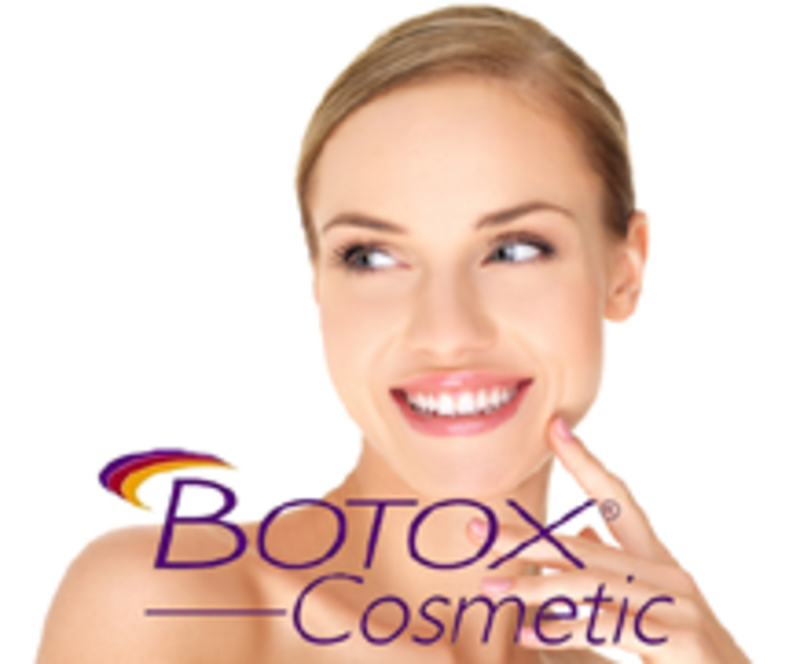 For more information visit www.Botoxcosmetic.com or talk to your doctor to determine whether BOTOX® Cosmetic is right for you. BOTOX® Cosmetic (onabotulinumtoxinA) Important Information Approved Uses BOTOX® Cosmetic is a prescription medicine that is injected into muscles and used to temporarily improve the look of both moderate to severe crow’s feet lines and frown lines between the eyebrows in adults. There has not been a confirmed serious case of spread of toxin effect when BOTOX® Cosmetic has been used at the recommended dose to treat frown lines, crow's feet lines or both at the same time. Tell your doctor about all your muscle or nerve conditions, such as amyotrophic lateral sclerosis (ALS or Lou Gehrig's disease), myasthenia gravis, or Lambert-Eaton syndrome, as you may be at increased risk of serious side effects including difficulty swallowing and difficulty breathing from typical doses of BOTOX® Cosmetic. Contact Us By Calling: 225.654.1061 or Via Email: Info@RegionalEyeDocs.com © 2015 Allergan, Inc. Irvine, CA 92612 ® marks owned by Allergan, Inc. SheSpeaks™ is a registered trademark of SheSpeaks Incorporated. Dysport® is a registered trademark of Ipsen Biopharm Limited. Myobloc® is a registered trademark of Solstice Neurosciences, Inc. Xeomin® is a registered trademark of Merz Pharma GmbH & Co, KGaA. Spice Up Your Halloween Costume With Creepy Contacts! to go with your Halloween Costume? New Selection of Creepy Contacts! We have a Large Variety to choose from! Each Pair Is Only $99.00! or Non-Prescription, and they are yearly lenses. On a daily basis, I hear complaints from patients about their difficulty and discomfort with their vision while in the sun. We often discuss the advantages of quality sunglasses with UV protection. Is this all that we can do to decrease glare and visual discomfort while in bright sunlight? This depends on a few factors. Most people have heard of polarized lenses; very few however, understand what a polarized lens is, and what it can do for them. Very simply put, a polarized lens blocks horizontal light rays that enter the eye. So if someone spends a lot of time in situations where they are looking at flat surfaces, a polarized lens may be good for them. Situations where this is advantageous would be for watersports such as fishing, boating, driving and sports enthusiasts. Polarized lenses don't work well for pilots and for those who need to look at LCD screens. These are situations in which light may enter the eye at angles other than a flat surface, and therefore they would be disadvatageous to one's vision. So for the right person, polarized lenses do indeed decrease glare, improve contrast, allow for truer perception of color and improve visual comfort. 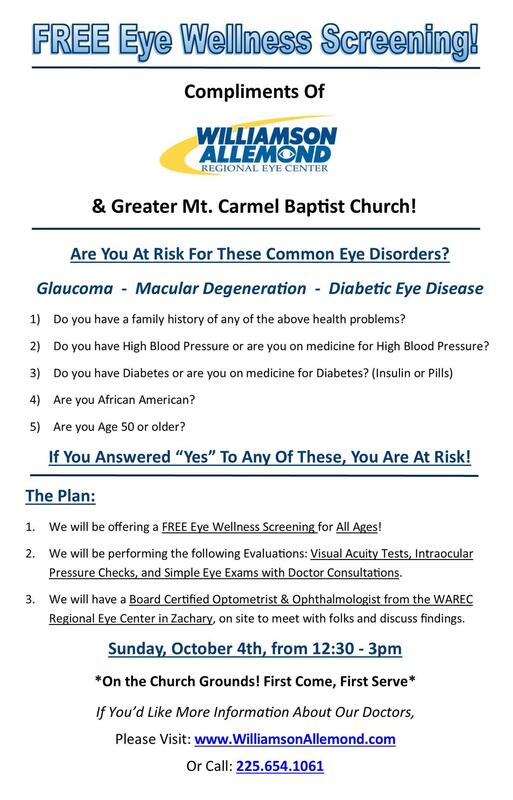 We are really excited to be offering our FALL 2015, EYE WELLNESS SCREENING this coming Sunday from 12:30p to 3:00p at the Greater Mt. Carmel Baptist Church in Scotlandville, Louisiana! It is completely FREE to all who come, and we welcome people of all ages whether you have risk factors or not. 1) Check In begins at 12:30pm, and it will be on a first come, first serve basis. There will be a simple process of registering each person for the screening, and it should only take a few minutes. 2) We will be performing a few diagnostic tests for the participants and recording the results on the registration forms. 3) After the testing is completed, each participant will discuss the findings of the tests with a Board Certified Optometrist or Ophthalmologist who will be on site during the screening. We are expecting a good turnout, and we look forward to meeting and visiting with all of you who come. Be Blessed & We Will See You Sunday at 12:30pm! In cases in which the eye pressure remains too high despite drops or laser treatment, there are other surgical options which are available. These are procedures which also help improve fluid drainage from the eye but require an operating room setting to be performed. Trabeculectomy is a surgical procedure in which a new drainage pathway is created for intraocular fluid to leave the eye. This opening is created in the sclera or white of the eye and is usually very effective at lowering the eye pressure. This procedure is performed in the operating room but as an outpatient. Risks associated with this procedure can include infection, too much of a decrease in eye pressure (hypotony) or inadequate lowering of pressure. YOUR ABILITY TO SEE IS EXTREMELY IMPORTANT! IRREVERSIBLE DAMAGE. WE CAN HELP! 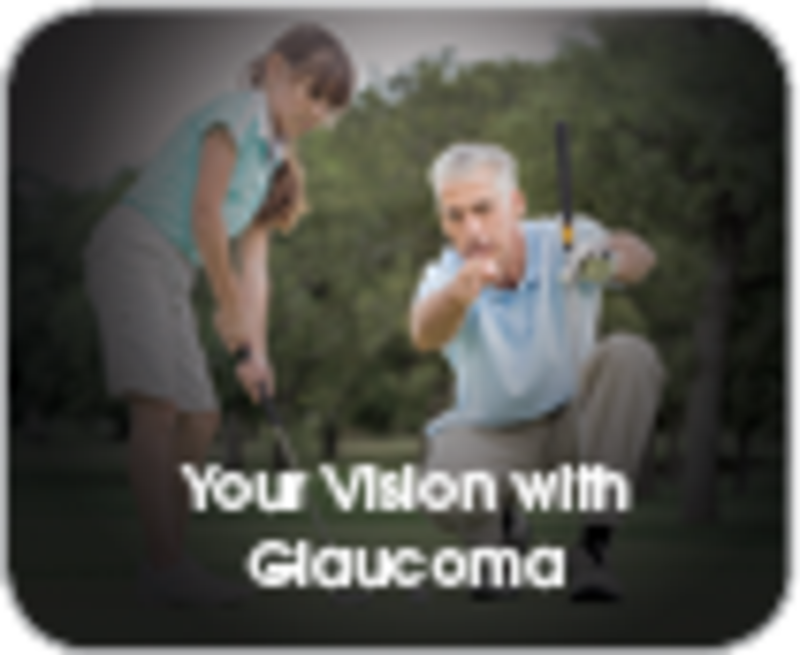 Treatment of glaucoma can prevent or lessen the chances of vision damage. Treatments are aimed at lowering the eye pressure to a level where there is no longer nerve damage occurring. One of the most effective treatment options is a laser procedure known as SLT (Selective Laser Trabeculoplasty). SLT is a painless outpatient procedure which helps to reduce eye pressure by improving the drainage of fluid within the eye. During the treatment a laser light is aimed at the region of the eye where intraocular fluid drains out. The laser is able to open up the drain and provide better outflow of fluid which in turn helps to reduce the intraocular pressure. This procedure is as effective as eye drops at lowering eye pressure and has no major side effects. SLT is not a laser to improve vision but is used to prevent the worsening of vision associated with uncontrolled glaucoma.